Walter Meier, the parent company of Jet, Powermatic, and Wilton tools is selling off their tool division. Seems like the large Swiss conglomerate has other, more profitable core businesses to focus on. A La Vergne-based tool subsidiary of the Swiss conglomerate Walter Meier AG will be acquired by the New York private-equity firm Tenex Capital Management, the two entities announced Tuesday. With about 200 employees worldwide, Walter Meier Manufacturing Inc. makes and markets the Wilton, Jet and Powermatic tool brands through more than 3,000 outlets in about 30 markets. It has been part of Walter Meier AG, whose main business is climate-control and humidification equipment. No purchase price has been divulged yet as the deal is still being finalized, said Bob Varzino, the tool company’s senior vice president for marketing at the La Vergne headquarters and distribution center, which has 126 employees. But the sale is “very good news for us,” Varzino said. The tool division’s total sales will approach $200 million this year, Varzino said. Tenex won the right to buy the tool division through an auction, and the closing of the deal “is subject to various conditions, including contracts to be signed with financial lenders,” Walter Meier AG said. The sale is expected to be completed by Oct. 31. Tools sold by the division are used in professional woodworking, metalworking, fabrication and industrial maintenance shops. The tool company has operations in seven countries, including Germany, Taiwan, Switzerland, Russia and France. The company’s products are made in factories in Chicago, Mexico and Asia, Varzino said. Well, according to this and what I heard in Nashville in August, it appears that Jet and Powermatic won’t be going away soon. 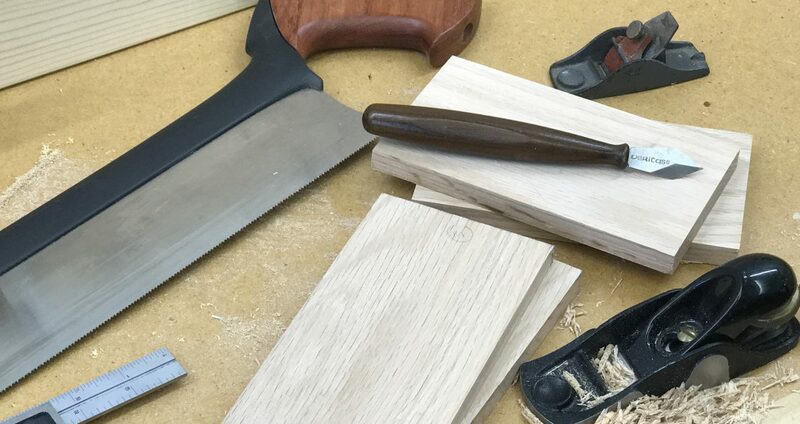 In fact, keep looking for new and improved woodworking tools from them. Posted on October 8, 2013 by Randy MaxeyPosted in JET Tools, Power Tools, PowermaticTagged Tools, Woodworking.